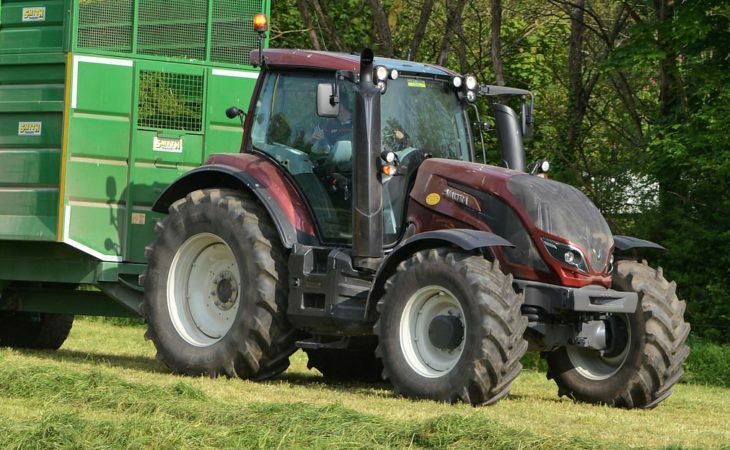 Valtra claims that its fourth-generation tractors are finding favour around Europe; it points to three lesser-known countries where the brand is actually the market leader – in the (new) tractor sales league. For example, Valtra became the best-selling tractor in Norway in 2017 – with a market share of 20.6%. This, says the company, was due in part to “an amazing finish in December”. The most popular Valtra model there is the N174, but the manufacturer says that its new T-Series also had an impact on the figures. 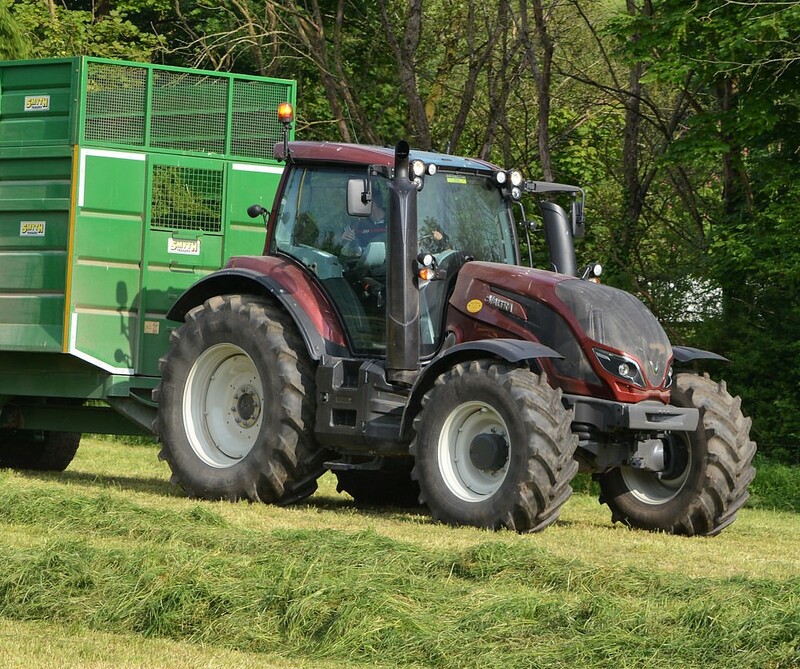 A total of 688 Valtra tractors were sold in Norway in 2017. This is 221 more than 2016. In other words, sales increased by nearly 50%. Massey Ferguson is in the number two position in the Norwegian (new) tractor market. Fendt is also a significant player in that country; it sold almost 250 new tractors there last year. The AGCO importer had a combined market share of 48.5% – accounting for almost one in every two new tractors sold. Valtra also became the biggest-selling tractor brand in Estonia last year (the first time since 2010). In 2017, it notched up a market share of 14.9%. John Deere was in second place; followed by New Holland in third. A total of 82 new Valtra tractors were sold in Estonia during 2017, making it the most successful year ever for the company in that country. Meanwhile, Valtra also topped the (new) tractor sales league in Iceland – with a substantial market share of 32.3%. 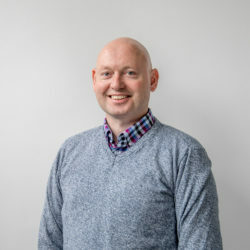 While it was previously the market leader, it managed to improve its share significantly; it stood at just 25% in 2016. In total, it sold 51 new tractors in Iceland during 2017. The main seller in Iceland is the N-Series, particularly in the busy 110-130hp segment. New Holland was in second place; followed by Massey Ferguson (Valtra’s sister brand in the AGCO empire) in third. 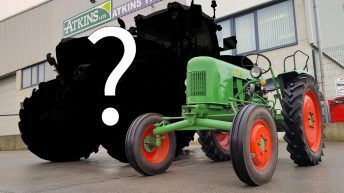 Is this the most powerful ‘conventional’ tractor in Ireland?